Do I qualify to take the Restorative Wellness Solutions programs? How is the Restorative Wellness Solutions program delivered? What is the cost of the Mastering the Art and Science of Gastrointestinal Healing? How is the Restorative Wellness Solutions program different from other functional nutrition programs? What are the requirements to be certified as a Restorative Wellness Practitioner? Does the Restorative Wellness Solutions Program offer CEUs? Will I have access to the instructors and other students after the class? Will I have the opportunity to do my own lab testing with this class? I am not a licensed practitioner – how will I be able to order and work with labs? How much time does the Restorative Wellness Practitioner training take on a weekly basis? Do I receive a certificate for completing the Restorative Wellness Solutions program? Are the Restoration Wellness Solutions programs offered internationally and in all states? What are my payment options? Do you offer a payment plan? If you believe you are qualified and aren’t listed above, please contact us. All course materials are delivered through our online classroom. The vast majority of the content is presented in video format with a series of handouts and complementary materials. Each week, we meet via Zoom for a live Q&A webinar, during which you will have direct access to the instructor team to answer your questions. We also have a very active student forum where you can connect with other students and ask your instructor team any question related to the class. Our policy is that no question go unanswered, so you will be sure to get everything you need to succeed and master these new skills. Our program is unique, effective and comprehensive in several ways. We honor the healing priorities of the body when addressing the physical or metabolic imbalances of the body. In addition, we recognize the need to address genetic weaknesses, drainage of toxins, emotional components and negative thought patterns. In our combined 40 years of clinical experience, we have found that these key factors can act as powerful disruptors within the body and can block deeper healing. We recognize the vital elements of deeper healing by engaging in a mind/body/spirit approach. 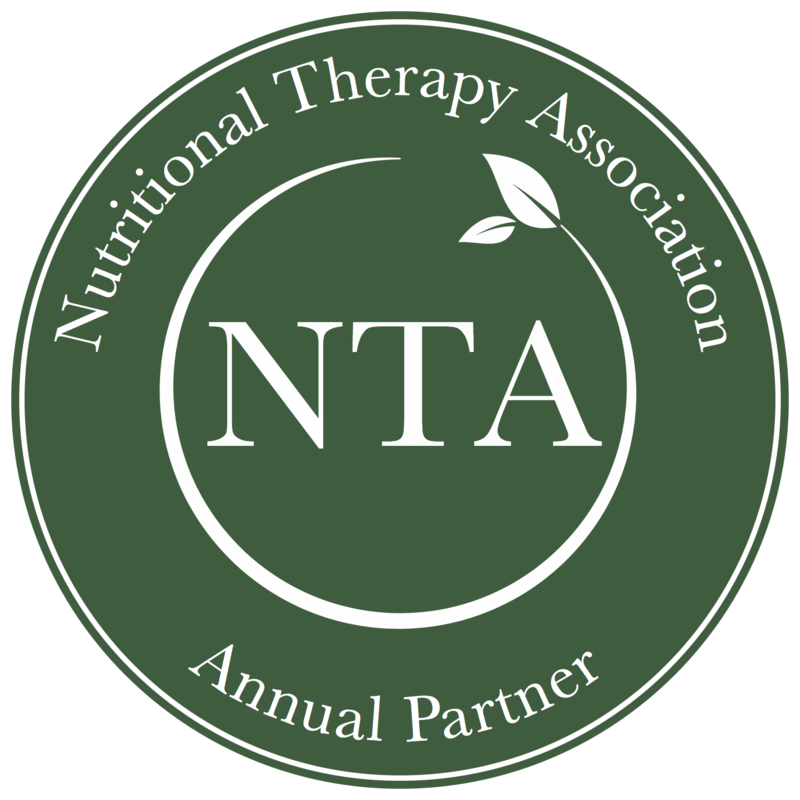 We are not the only functional nutrition program offered, however, until now there has not been a comprehensive program that includes all of these key components as part of a complete clinical approach. Restorative Wellness Solutions offers a unique and highly interactive learning environment focused on building your skills, attaining phenomenal clinical results, and building your confidence as a practitioner. We offer a systematic approach backed by years of experience and successful outcomes. Students must have full comprehension of the materials and successfully complete the proficiency quizzes and final exam to become a Restorative Wellness Practitioner. Students have two opportunities to pass the final exam and receive certification. Any student unable to successfully complete the program may register for the next program offered at a one-time 50% discount. Once students have successfully completed and passed all requirements of the Level 1: Mastering the Art and Science of Gastrointestinal Healing, they can register for either Level 2: Mastering the Art and Science of Optimizing Hormones or Level 3: Mastering the Art and Science of Nutritional Blood Chemistry. In order to register for Level 4: Deep Detoxification, Genetics, Autoimmune, and the Optimal Brain, they need to have successfully completed and passed all requirements for Levels 1, 2 and 3. Each level is a 12-week program, with 10 weeks of content and 2 weeks to complete the final exam at the end. You will be invited to join our private Facebook group, an active community of RWS Alumni. This is a free ongoing resource for RWS Practitioners in good standing (with their CEUs up to date). You will be invited to join our RWS Mindshare practitioner program, exclusively offered to RWS alumni. The RWS Mindshare is a monthly membership program that offers a trusted source of reliable information from experts in the field and provides an ideal way to stay current in the evolving nutrition landscape. We focus on practice development, ongoing skills development, clinical deep dives, interviews with leading experts, and case studies — all with the goal of giving our practitioners the essential tools and skills they need to be outstanding clinicians and successful business owners. There is a small monthly fee for this membership. While Restorative Wellness Solutions is strictly an educational organization, we will suggest methods for assessing your own health issues. This includes, for Level 1, your personal GI-MAP or CSA and food sensitivity evaluations; for Optimizing Hormones, your personal adrenal and hormone evaluations; for Nutritional Blood Chemistry, a full blood chemistry panel. This first-hand experience of the process will enhance your learning experience significantly. While these panels are optional, we strongly encourage students to complete these assessments to optimize your own health and well-being. “Healer, heal thyself first.” Furthermore, better understanding the experience of your future clients increases your effectiveness as a practitioner. We have both licensed and unlicensed practitioners taking this program and offer a variety of different testing options in each module. For those practitioners who are unlicensed, the options are direct access testing labs, which are available directly to your clients and do not require a license. This completely depends on your level of comprehension and understanding of the principles covered in the Restorative Wellness Solutions, LLC program. Those practitioners who are experienced with functional nutritional concepts will find they need an average of 5-6 hours per week to review the materials, attend the calls, and successfully pass proficiency quizzes and final exams. 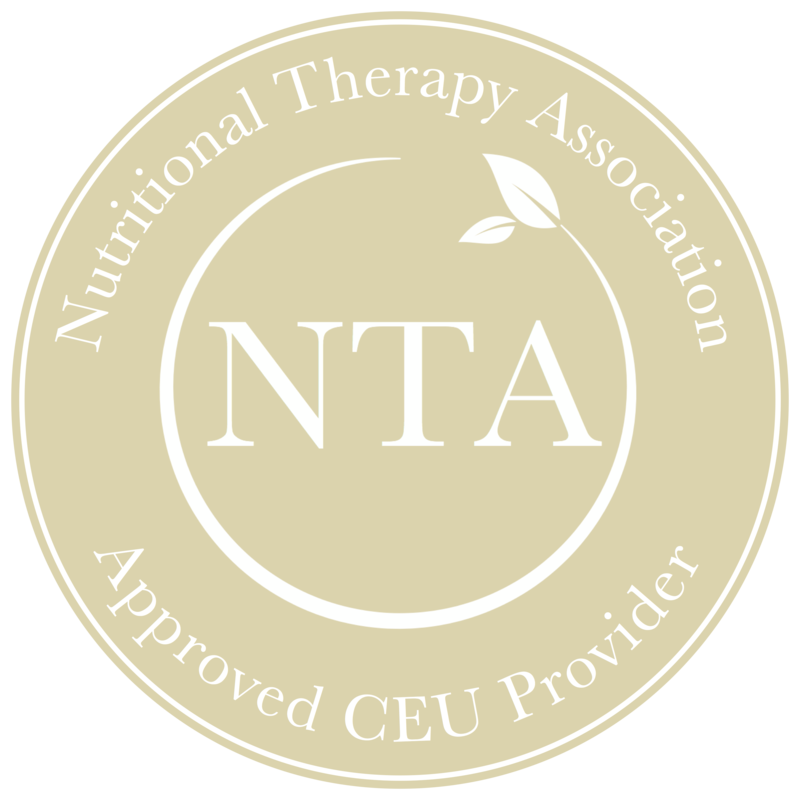 Practitioners who are new to functional nutrition may need more time to fully comprehend and apply the advanced concepts presented in the course. Yes, you will receive a certificate of proficiency upon successful completion of Level 1, indicating you are a Restorative Wellness Practitioner, Level 1. Upon successful completion of each subsequent course, you will receive a certificate of proficiency for that specialty. Upon completion of all four courses, you will receive a certificate of proficiency as a Restorative Wellness Specialist. To maintain your certification as a Restorative Wellness Practitioner (RWP) or Restorative Wellness Specialist (RWS), you are required to submit 10 CEUs credits annually. If you choose to become a member of the RWS Mindshare Program (see FAQ #5), this takes care of your CEU requirements in full. You must have reliable internet service to access the program. Our course is available to both PC and Mac users, and it is fully accessible on most tablets and iPads. We will be using the latest available technology to make our courses accessible, engaging and interactive while being sensitive to all personal levels of computer proficiency. Chrome, Safari, or Firefox browser, or Explorer 10 or later. Restorative Wellness Solutions, LLC offers an educational curriculum to support healthy function. We seek to optimize the innate healing capacity of the body in re-establishing homeostasis. As a result, many symptoms improve due to addressing the unresolved stressors that compromise health. We do not diagnose or treat disease or conditions of any sort. Our purpose is to recognize that the greatest healer lies within. It is up to each individual to acquaint themselves with the unique laws and restrictions of their particular state, province, or country to determine what constitutes the practice of medicine in their jurisdiction. You can pay using any of the following credit cards: Visa, Mastercard, Discover, American Express. For each level, we offer two payment options: a single payment for the full course tuition, or a payment plan of two payments over two months. For Level 1, we offer a full refund less a $100 cancellation fee until two days after the class has begun. This gives you two full days to review the first module of the class and determine if it’s the right fit for you. For all subsequent courses there are no refunds. Students can transfer to the next class offered if they request this within 30 days of the launch of the program (any level). If a student fails a program, they can retake it at half-price one time only. If they fail twice, they must pay full price to take it again. Graduates have access to class materials in perpetuity.